Sunset on the Rocks is North facing and set amongst huge granite boulders and fynbos. The house is about 200 metres from the Atlantic Ocean. We offer the house plus 3 self-catering units each with its own entrance and uninterrupted seaviews. Llandudno means "Parish of Saint Tudno" in the Welsh language and is named after the North Wales seaside resort of Llandudno. Situated at the foot of a mountain, it looks down to the ocean a magical combination. 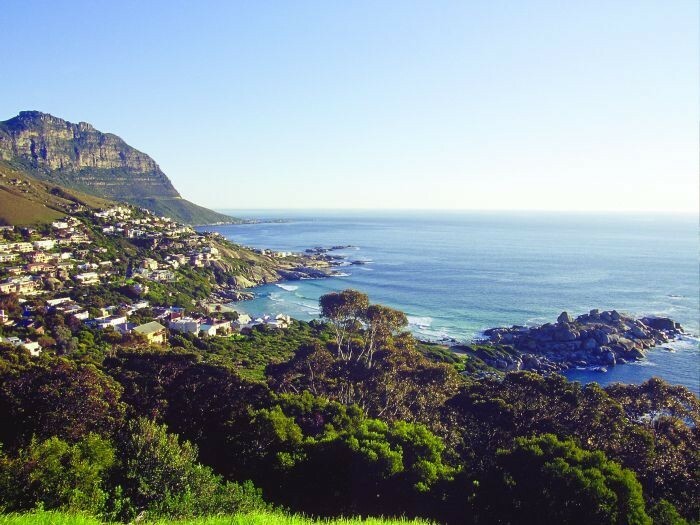 Some of the most expensive residential properties can be found here, only 15 minutes' drive from Cape Town. It is secluded, extremely private, and can only be accessed via one road. There are no commercial developments whatsoever. 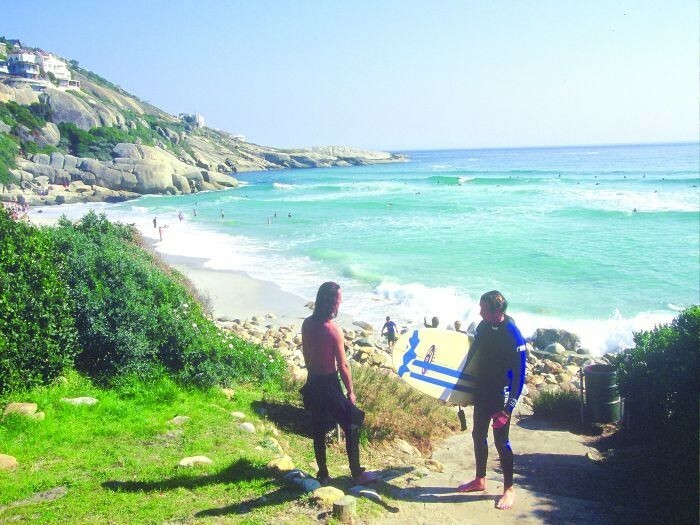 For accommodation in Llandudno click here. 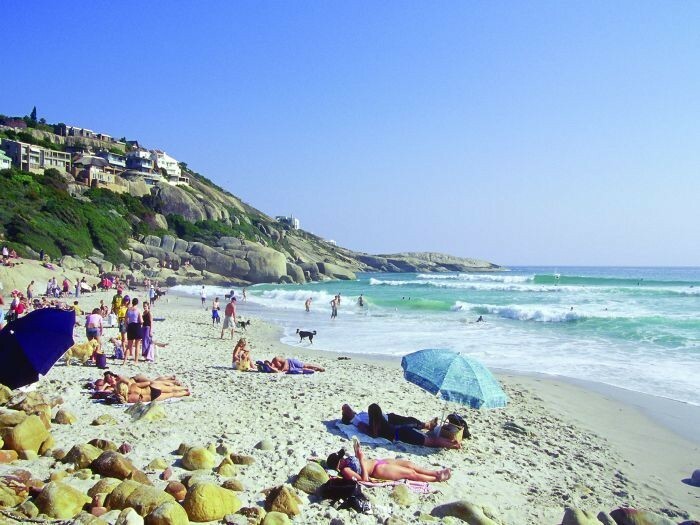 Overall, Llandudno has a mediterranean climate, with hot dry summers days and cold wet winters. The average summer (October to February) temperature is 24.8°C. To many March to April signal idyllic weather, summers heat subsides and the wind settles. Winter’s (May to July) temperatures range from 7°C lows at night and a comfortable 14.7°C by day. However, with the onset of spring (from August to October), the fast-retreating winter merges with the summer sun, bringing forth some of the worlds most spectacular wild flower displays.